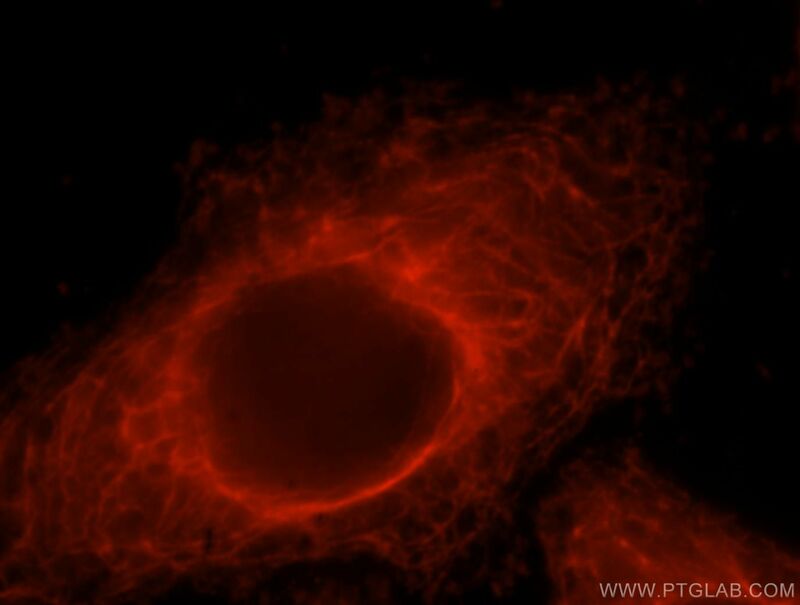 Immunofluorescent analysis of HepG2 cells, using GSTT2B antibody 17622-1-AP at 1:25 dilution and Rhodamine-labeled goat anti-rabbit IgG (red). Glutathione S-transferases promote proinflammatory astrocyte-microglia communication during brain inflammation. Growth Hormone Alters the Glutathione S-Transferase and Mitochondrial Thioredoxin Systems in Long-Living Ames Dwarf Mice. Effects of insulin-like growth factor 1 on glutathione S-transferases and thioredoxin in growth hormone receptor knockout mice.